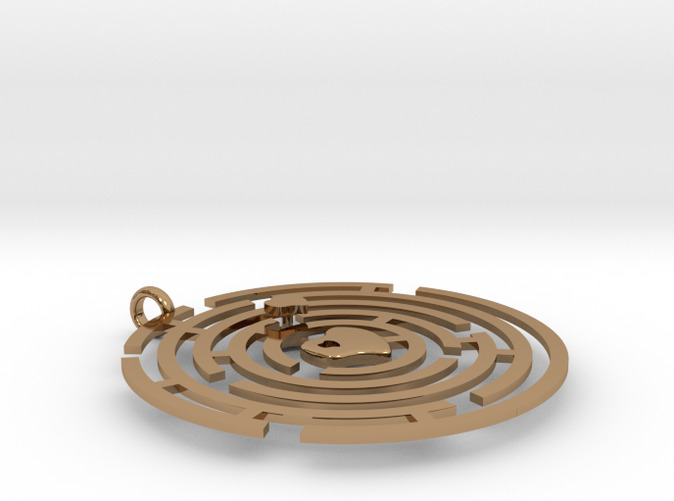 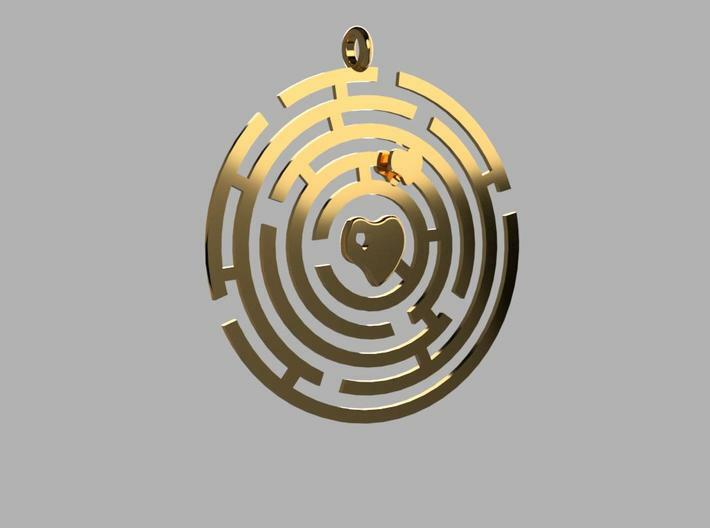 This is a maze pendant, a special maze of love. 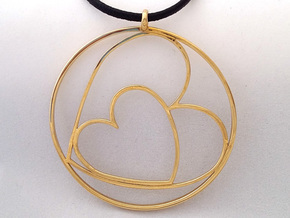 Very light and delightful, this pendant is a conversation starter piece. 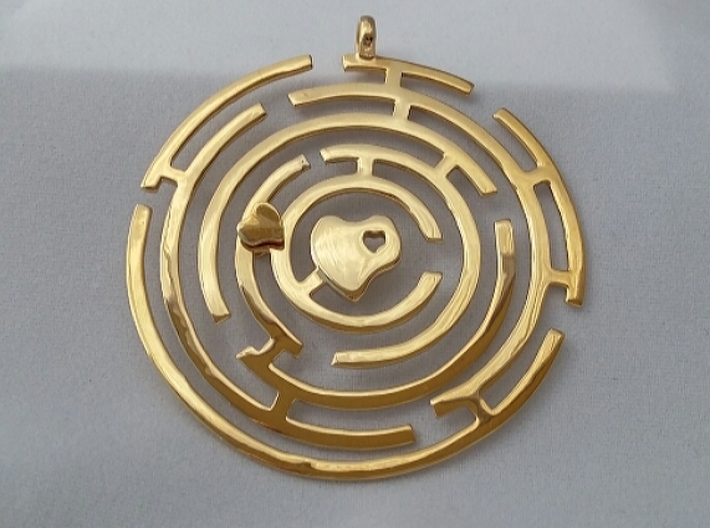 It's a maze that you can play with the little moveable heart. 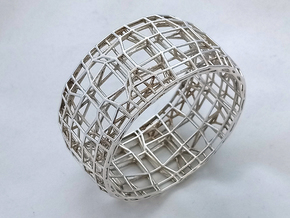 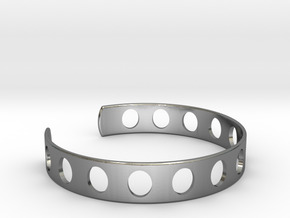 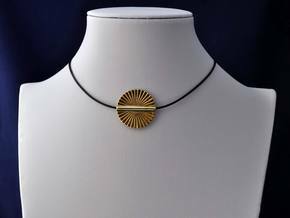 This pendant has 50 mm diameter.